CTI’s Management Team alone has over 56 years of military experience with unique insights into the expectations of the most demanding customers in the world…the US Military. For over 26 years CTI has been providing EXCEPTIONAL instructional and learning services to the United States Air Force, United States Navy and Marine Corps, and to NATO. 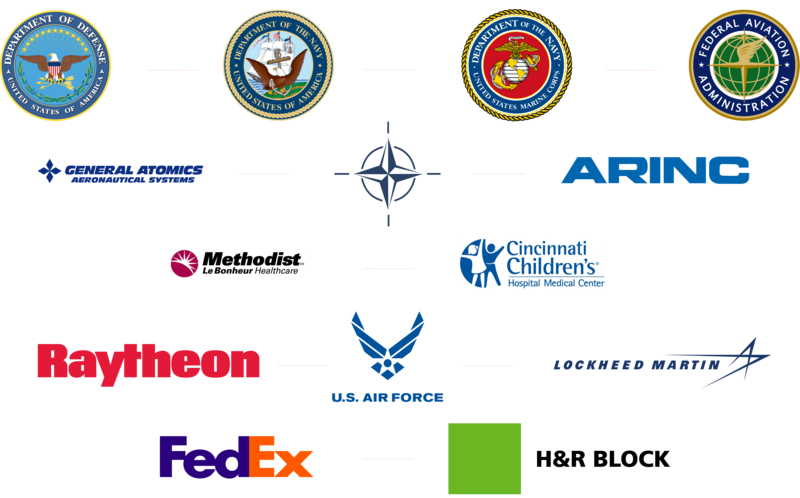 CTI’s reach extends to 79 locations across the US through over 28 different military and civilian contracts. CTI has a culture steeped in the fundamentals and advanced theories of Instructional Systems Design. We are deeply committed to providing learning solutions that exceed client expectations and meet 100% of their requirements. Our success has been built on these commitments and we are well-equipped to maintain this level of satisfaction into the future. Our team of instructional designers, education technologists, graphic artists and programmers are ready to design any instructional material or method to meet the needs of our next customer.